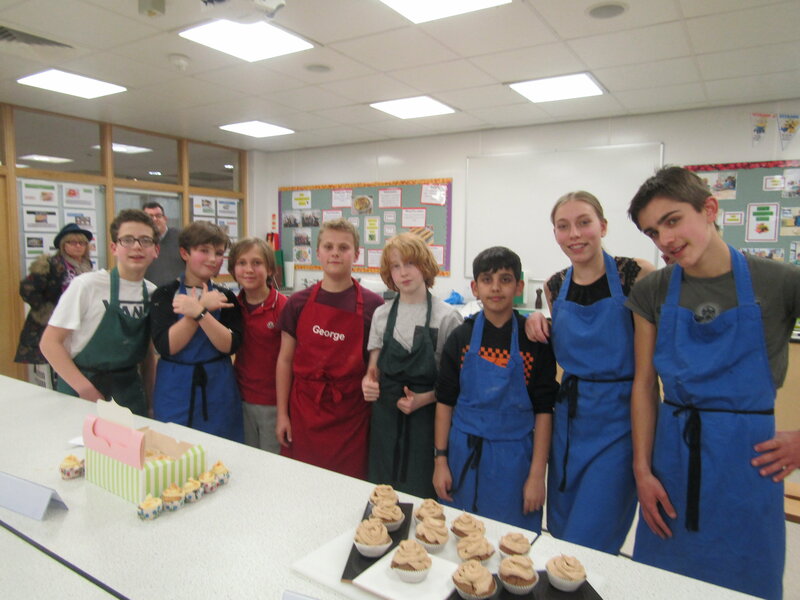 Things hotted up in the Vege Centre last week for Year 8 (II Group) with Cupcake Week in the St Chris Bake Off competition. 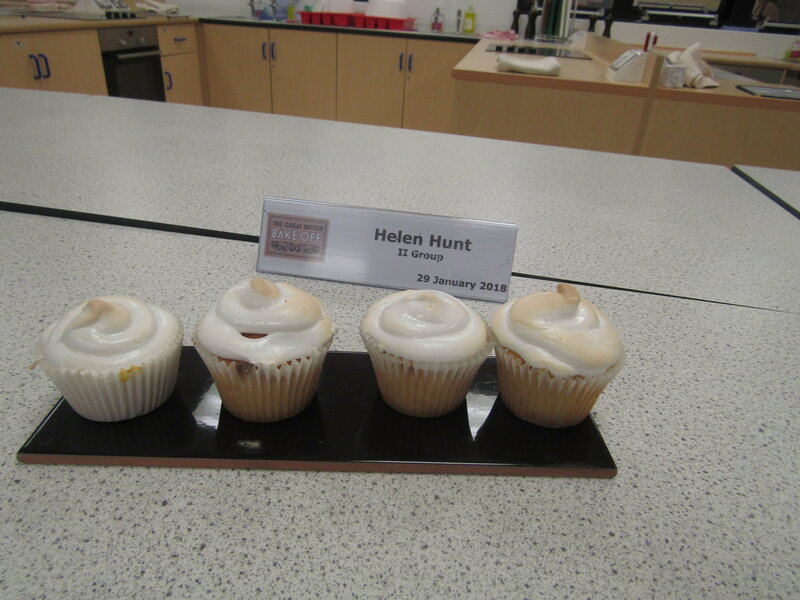 Noah, Raff and Johnny from Helen’s Company made lemon meringue cupcakes which tasted excellent and had a lovely moist filling. 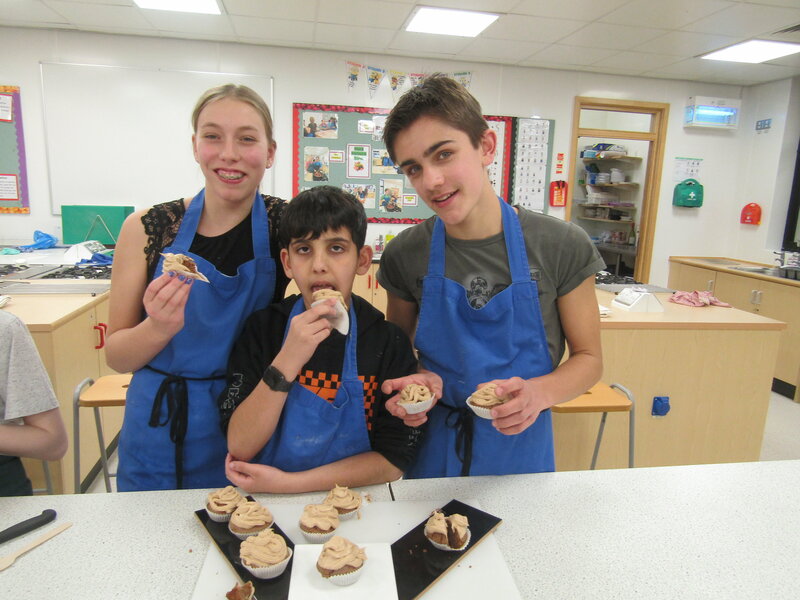 Jack, Mimi and Zak from Sarah’s Company chose classic flavours with their Nutella cupcakes, and worked really well together as a team. 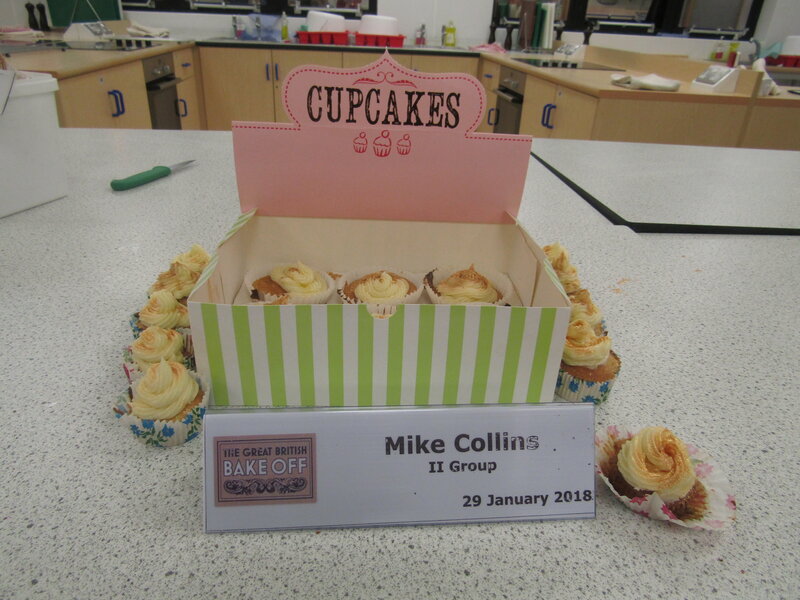 However, the overall winners on the day were Eddie and George from Mike’s Company who made banana cupcakes with banana and maple syrup cream. 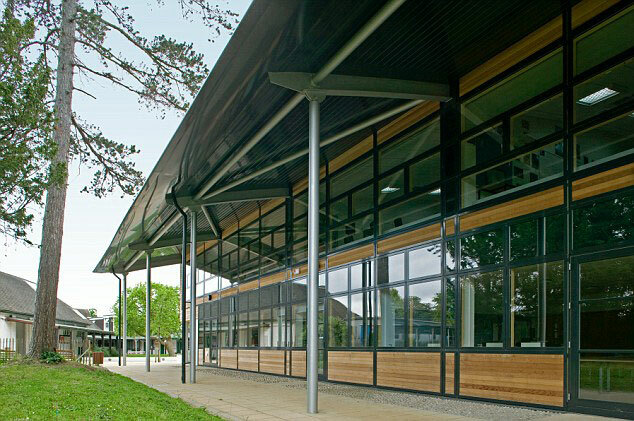 Judges Rich and Maria declared them ‘delicious’ and commended the worthy winners on their excellent presentation.